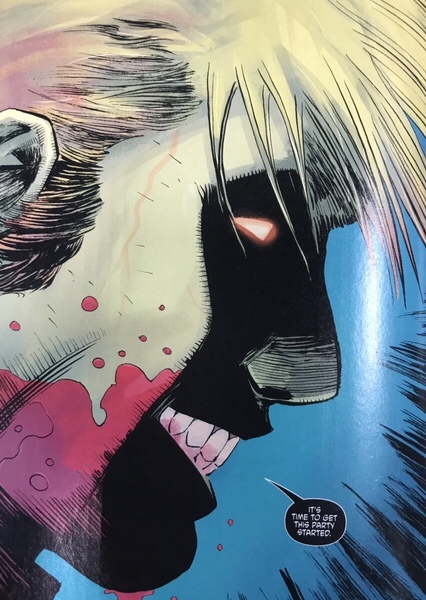 Spoilers: Scooby Apocalypse, Guess Who is Back? 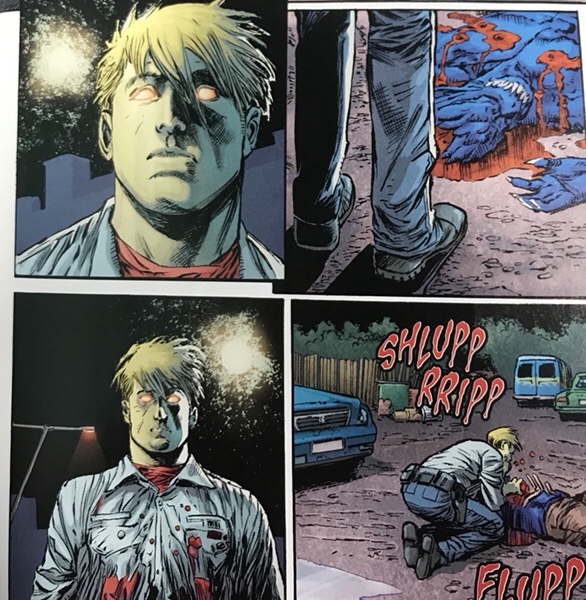 Not long ago, Fred died in the pages of Scooby Apocalypse. 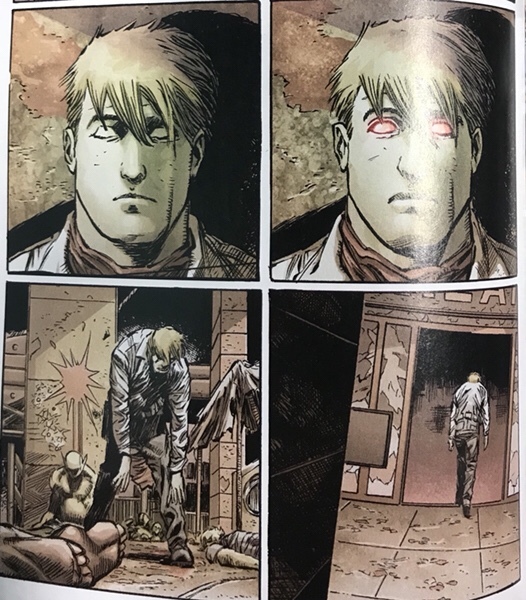 In Scooby Apocalypse #29 we get to see him again. 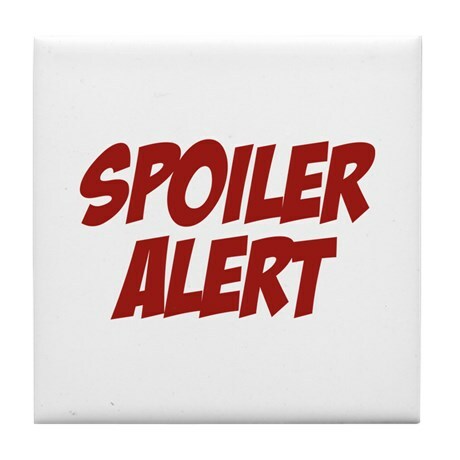 Read on for spoilers. The spoiled images are redacted. The accompanying text is not. Click the spoiler warnings to see the redacted images. Maybe now I can sell my SDA #25s? Can’t give them away. Scooby has been hit or miss for me. Had to sell quick.